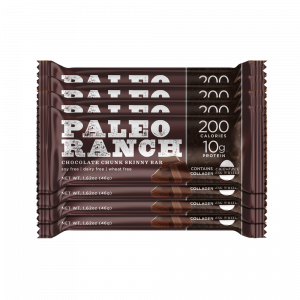 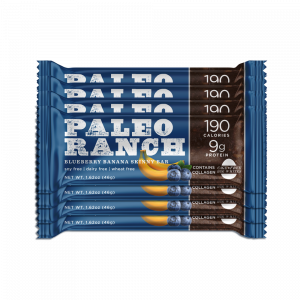 This PALEO CERTIFIED tasty treat is both sweet and spicy in each crispy bite. 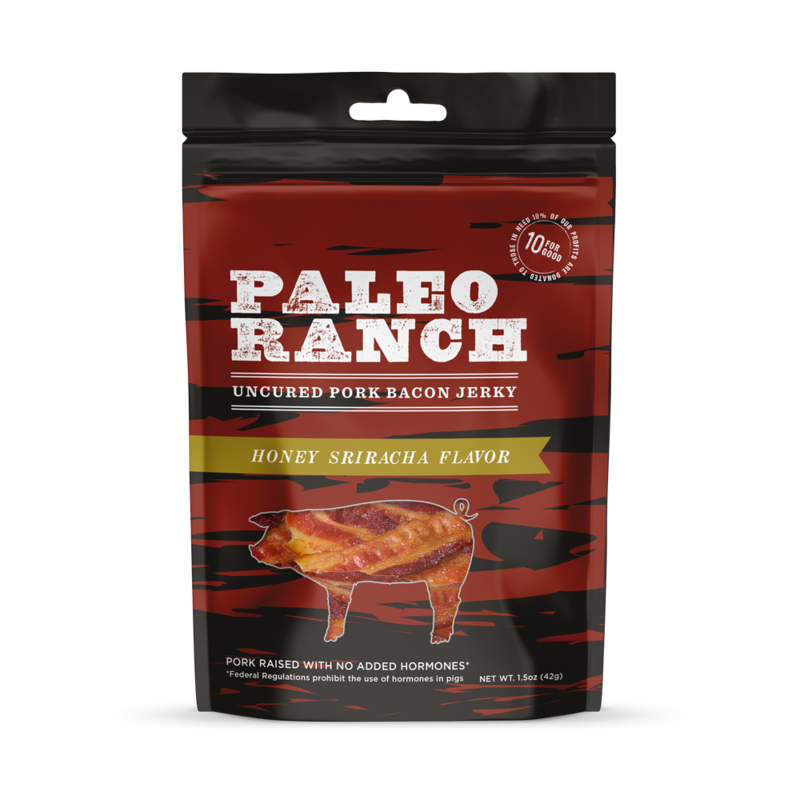 A delectable, vibrant treat for any bacon lover. 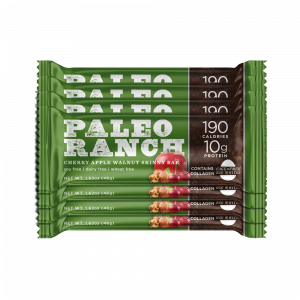 This PALEO CERTIFIED tasty treat is both sweet and spicy in each crispy bite. 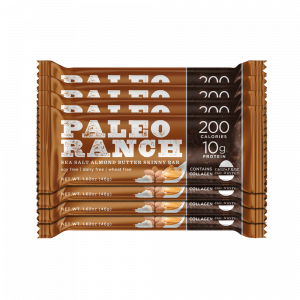 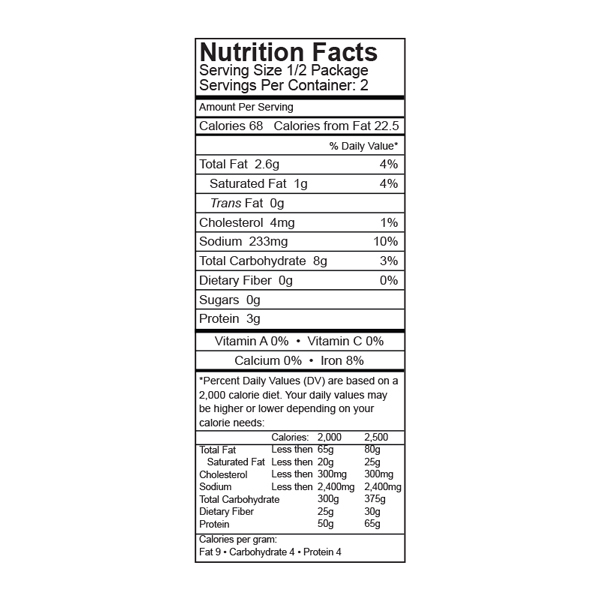 Who would want preservatives, gluten, or added hormones, nitrates, and nitrites? 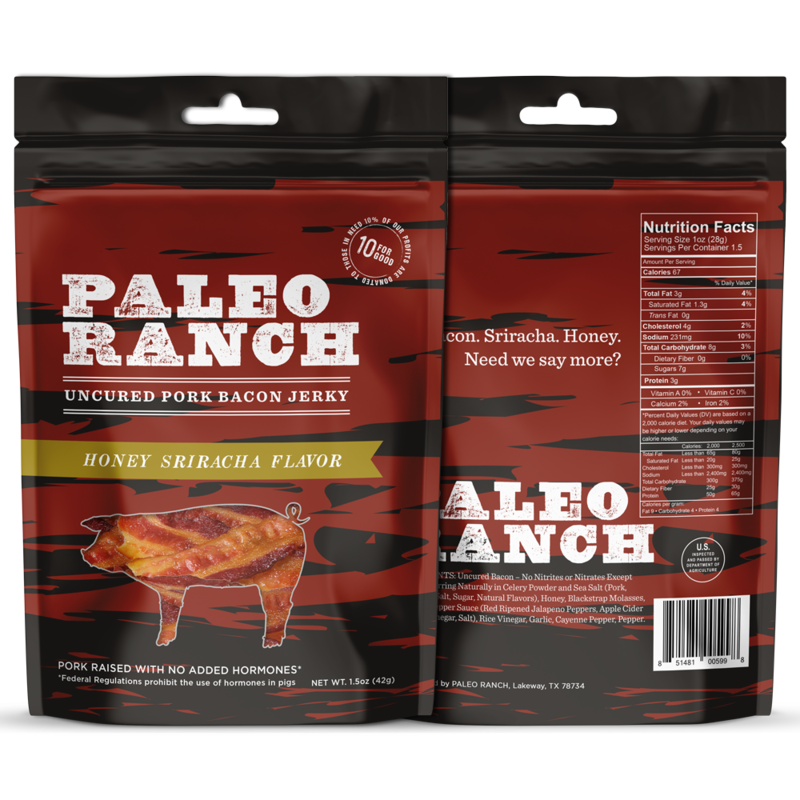 Don’t worry; you won’t find those in our new all natural Honey Sriracha Uncured Bacon Jerky. 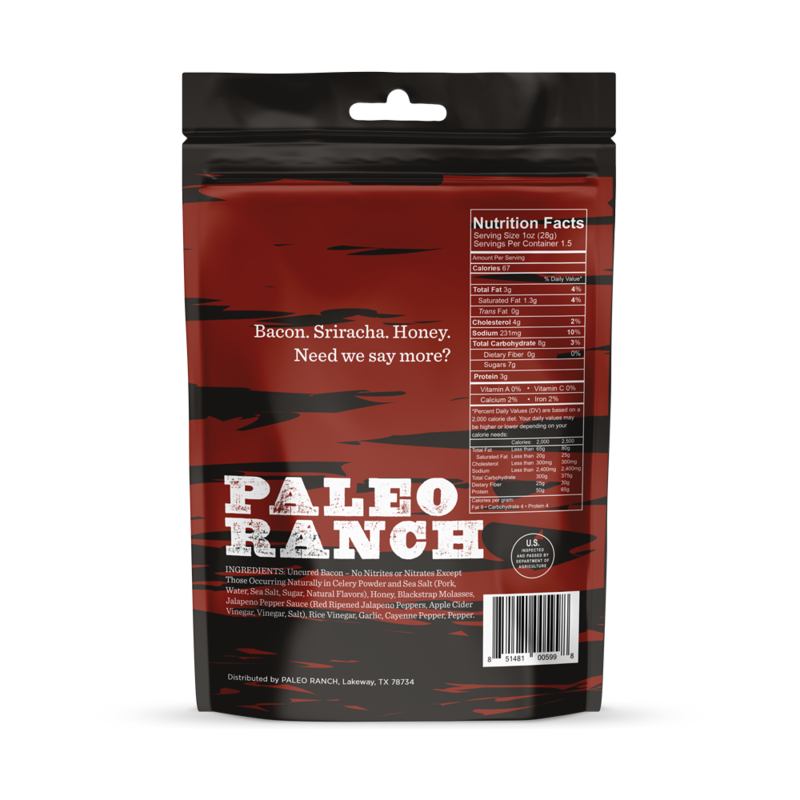 INGREDIENTS: Uncured Bacon – No Nitrites or Nitrates Added except those naturally occurring in celery powder and sea salt (Pork, Water, Salt, Turbinado Sugar, Celery Powder, Lactic Acid Starter Culture [Not From Milk]), Organic Honey, Organic Blackstrap Molasses, Organic Red Jalapeno Pepper Sauce (Organic Red Ripened Jalapeno Peppers, Organic Apple Cider Vinegar, Organic Vinegar, Salt), Organic Rice Vinegar, Organic Coconut Aminos (Organic Coconut Tree Sap Aged And Blended With Sun Dried, Mineral-Rich Sea Salt), Organic Granulated Garlic, Organic Ground Black Pepper, Organic Ground Cayenne Pepper.